With the holiday buying season underway, independent businesses in Ellicott City are hoping you'll stop by and shop. WASHINGTON — With the holiday buying season underway, independent businesses in Ellicott City are hoping you’ll stop by and shop. 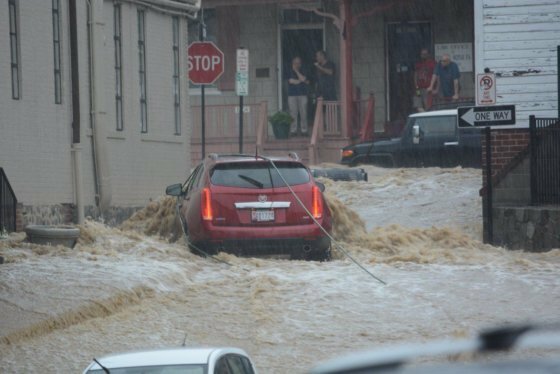 In May, the town was wrecked by its second round of terrible flash flooding in less than two years. But just six months later, more than 65 shops and restaurants are open and taking part in Small Business Saturday Nov. 24. Many are offering discounts, gifts-with-purchase and freebies on Saturday, and free, no-time-limit parking is available in public lots. After the floods, some Ellicott City businesses closed for good or moved away, but several new businesses have opened. One of them is Jaxon Edwin, a men’s boutique, barbershop, nitro coffee lounge and bourbon bar. 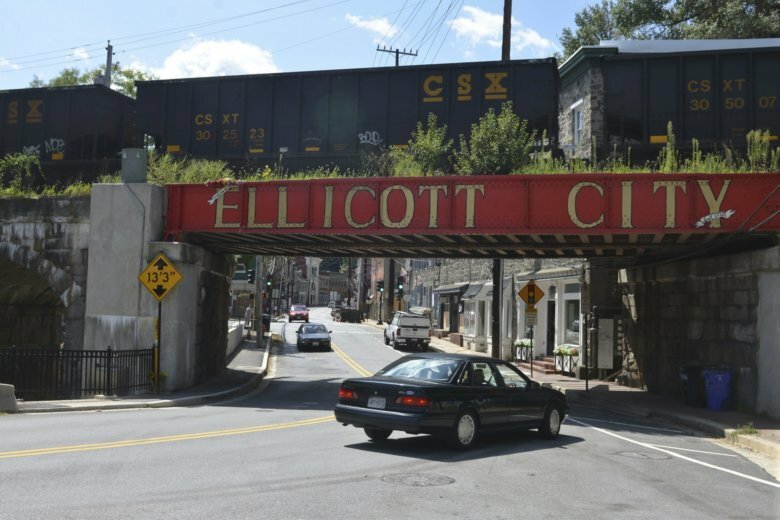 Ellicott City has several other events planned during the holiday season including Girls Night Out Nov. 29, the Holiday Garden Illumination and Main Street Cookie Crawl Dec. 1, and Midnight Madness Dec. 7.